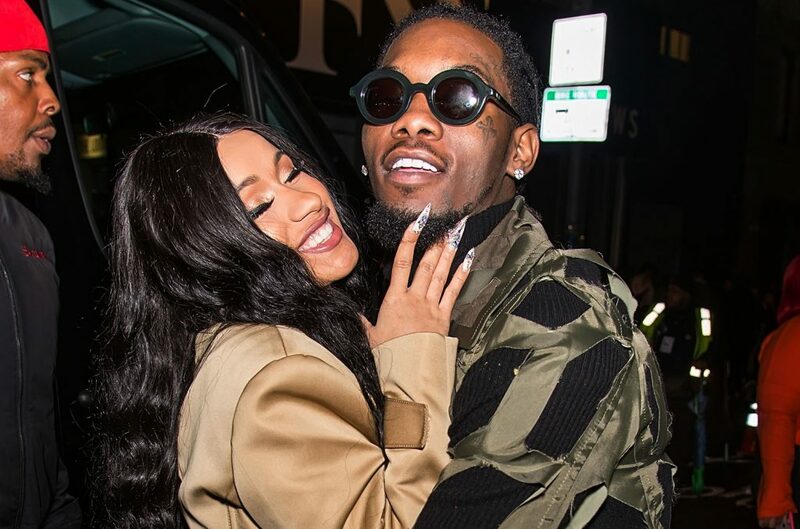 Celebrity couple, Cardi B and Offset welcomed their first child, a baby girl named KultureKiari Cephus earlier this month. In celebration of the birth of the child, Cardi and Offsetdecided to buy themselves matching Green and Blue Lamborghini cars. 0 Response to "Cardi B And Offset Show Off Lamborghini Cars For Kulture || Photo"